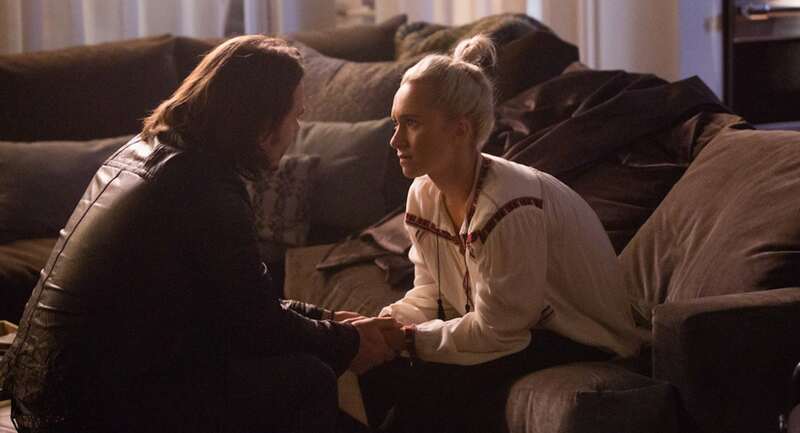 Will Nashville Season 6 Include Juliette Joining a Scientology-Like Religion? Dark times are on the road ahead as Nashville enters its sixth and final season. After moving to CMT last year, the show has undergone some major changes as the melodrama heats up and the characters reach their final, most dramatic arcs. Things certainly won’t be the same without Connie Britton there as Rayna James to carry Nashville fans through the final go-round, but that doesn’t mean there isn’t plenty of drama awaiting faithful viewers. More: Will Nashville Survive Without Rayna or Will It Get the Boot? Juliette’s storyline is just one of many coming together on Nashville Season 6. Tune in on Jan. 4, 2018, to find out what happens.